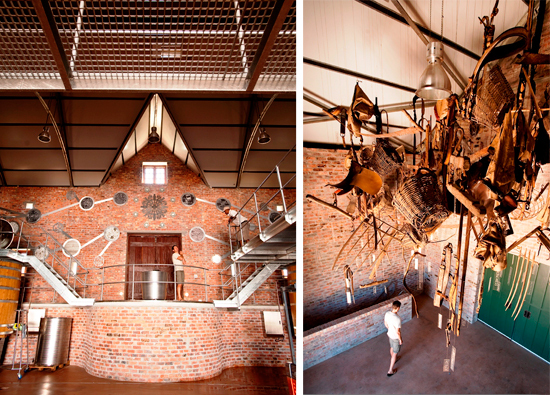 When you pay a visit to Babylonstoren, remember that you can join a guided cellar tour that starts daily at 12hoo noon. 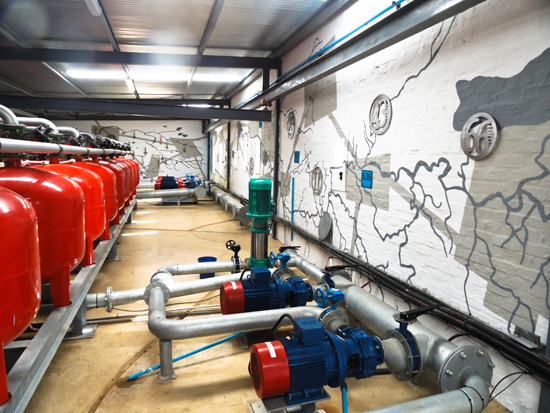 The tour takes a journey through the whole winemaking process, starting in the vineyard, through to the water room and production cellar, and ending with the finished product inside the bottle. 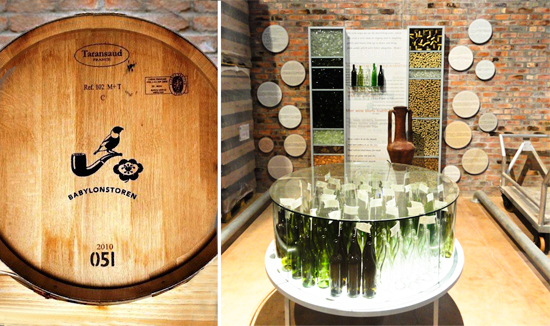 While Babylonstoren’s wine cellar is new, it was designed in such a way that it was kept within the historical guidelines of buildings that dates back to the 18th century. Back in those days, the roof of a building was made with poplar rafters, and the maximum span of one of these rafters was about eight metres, and this is why our cellar is a long and thin structure. Please join our tour next time you visit us, as we’d love to show you our whole process, from molecular level, to equipment, to the finished product. We were fortunate to do this with Wiehan last Saturday. What a lovely tour it was, with very interesting facts about the wine and the area. The tasting was superb and the artwork in the cellar just so beautiful. Hoping to be back soon for more. You are more than welcome to come again! We were wondering if you do cellar tours but without the actual wine tasting. We don’t drink alcohol but my fiance is a chef and he’s very much interested in the process of wine. What are the rates for such a tour? Thank you. 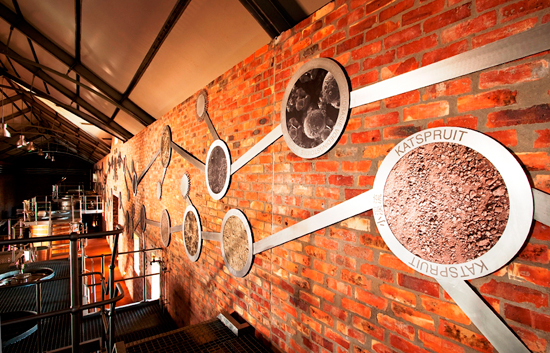 Hi Najwa, the Cellar Tour, minus the wine tasting, is R35 p.p.